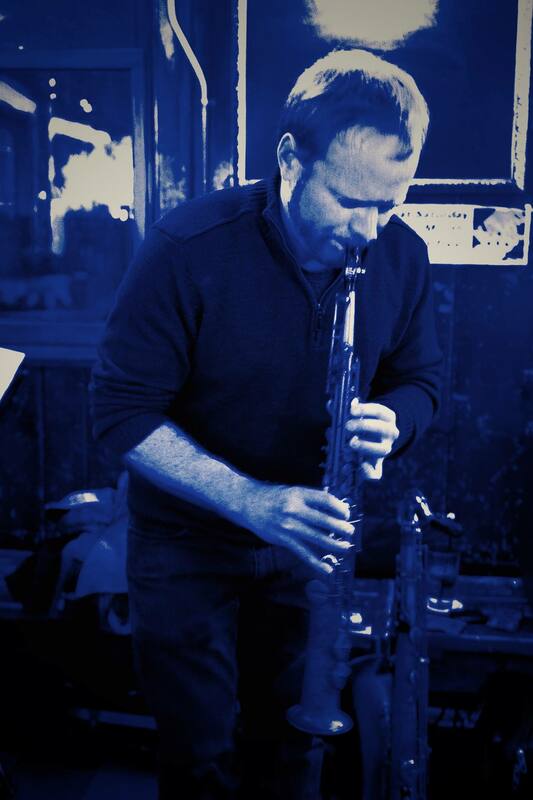 Brennan Connors & Stray Passage is an Experimental/Free Jazz trio led by saxophonist Brennan Connors. He is joined by Brian Grimm playing contra-cello and electric bass and Geoff Brady playing drums and percussion. The band is primarily an improvising unit encompassing a broad range of textures, grooves, and intensity levels. We also perform some original compositions and old favorites.